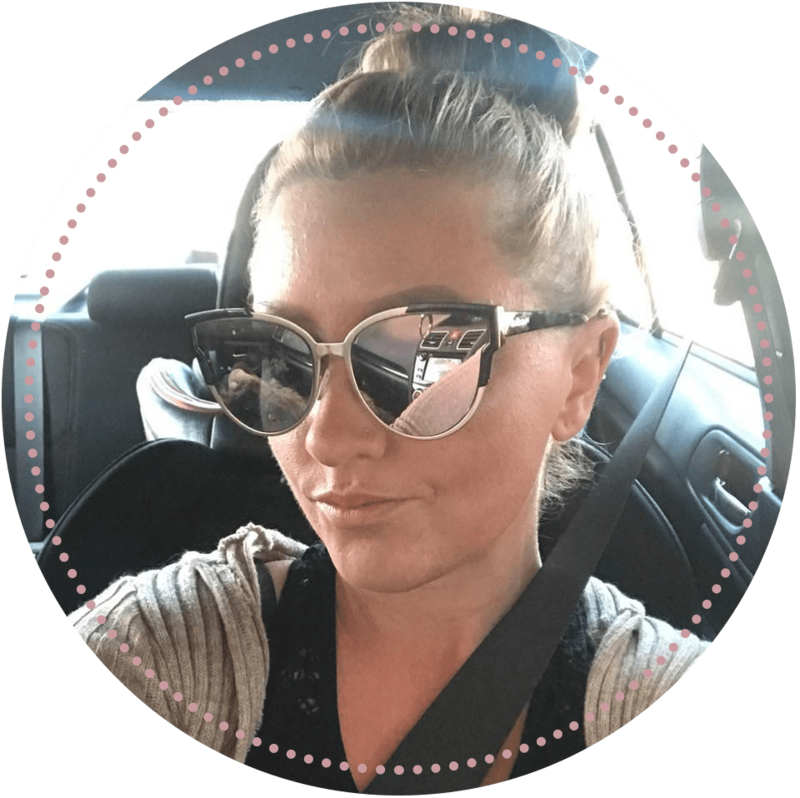 *This post may contain affiliate links, meaning I will make a small percentage of money if you purchase the product through my link. Don’t worry! I promise to only promote products I trust and truly believe in! This totally makes sense when you think about it. When you use a pillow at night, you are laying your head on it and maybe even tossing and turning. A cotton pillowcase is rougher in nature and will create friction between your head and the pillow. 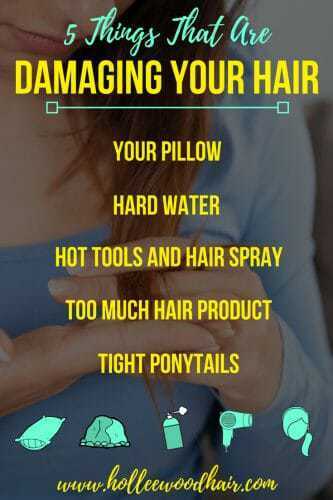 This can cause hair damage while you aren’t even awake. If you want to avoid breakage, you should look into using a satin or silk pillowcase, which will allow your head to slide across easily. 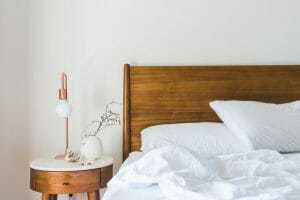 This ultimate guide to choosing the best silk pillowcase is perfect for finding a good one! This will also allow your hair to hold its style for longer, and prevent bed head in the morning. The town I live in has extremely hard water and I’ve heard many, many people talk about its devastating effect on hair. 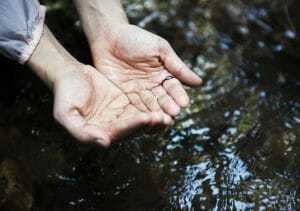 FYI, hard water is defined as water with a high mineral content. The abundance of minerals makes it hard for you to get a good lather while washing your hair, and it will also cause buildup that can lead to breakage. The effect is straw-like, dry hair and/or hair covered with film. I have a water softener and it does seem to help, although it can cause its own problems. Water softeners work by replacing the harsh minerals with salt, which may not be the best thing for your hair. Either way, soft water is still better than hard water when combating hair damage. Another thing you can do is rinse your hair with white vinegar at the end of your shower to get rid of the nasty build up. People swear that this method works wonders. The best option is to look for shampoo and conditioner that is formulated to combat hard water problems. Joico Chelating Shampoo is known to work wonders with hard water. Just remember that this will dry your hair out if you use it every day, so use it sparingly. Always remember to condition your hair afterward if you want to prevent hair damage. I would recommend using a conditioner that is formulated to work with hard water like Malibu C Hard Water Wellness Conditioner. I’m pretty sure that most people know that flat-ironing your hair causes hair damage. However, most people forget to remember that hairspray usually contains alcohol. When applying heat to the alcohol, you dry your hair out a lot more and can cause static. 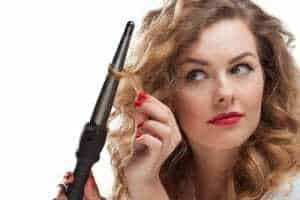 The best way to combat this is to use a thermal spray that is meant to be used with hot tools, or at the very least, alcohol-free hairspray. 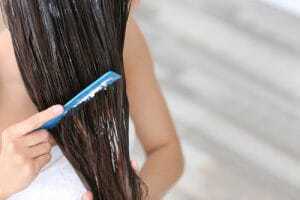 While it may seem like a good idea to smother your hair with good hair products, too much product can lead to breakage. The more product that you put on your hair, the more it builds up on your hair. When enough buildup occurs, the hair may become hard and brittle and may even snap off. 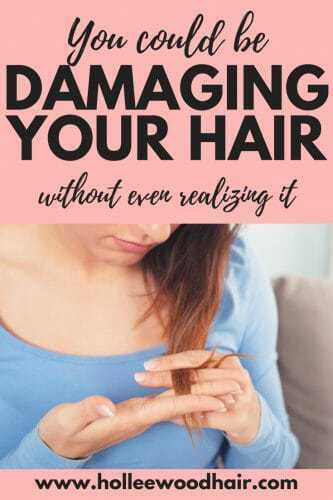 If you pull your hair back as tight as possible, each strand of hair will be pushed to its breaking point, and sometimes the hair will snap right off. Furthermore, it can even damage the hair at the root, creating permanent hair loss. Loose, flowy ponytails are pretty popular right now so take advantage of it. If you wear your ponytail in the same spot every day, the same strands of hair will be constantly weakened by the hair tie. I’ve heard that loose scrunchies are the best (no one will know if you wear them at home). Also, try to vary where your ponytail sits every day. Do a high ponytail one day, and a lower side pony the next day. Your hair will thank you.